While in Amsterdam I went to the Verzetsmuseum (Dutch Resistance Museum) instead of one of the many art museums in the city because I’m a huge nerd and can’t get over my crush for the Second World War. If you want to skip the history lesson, proceed to my next blog entry ;). At this point you might be asking, “Wait, what did the Netherlands have to do with the Second World War?” Or, “Wait, where exactly are the Netherlands, anyway?” I wouldn’t blame anyone for not knowing that the Dutch were involved in the Second World War, although some Dutch might. Long story short, they ignored the signs of Hitler’s expansionist goals like everyone else and, when the time came, found themselves completely unprepared. The fact that they held on for only five days doesn’t seem quite as silly when you consider that Germany in 1940 made a country as historically powerful as France say “uncle” in a short six weeks. On the other hand, I couldn’t help but think of the difference in scale in the suffering between the Dutch and some other populations. After having taken a semester long course on the Eastern Front which might as well have been a survey in suffering, the meekness of Dutch resistance was a little hard for me to take seriously. In any case, as a price for their unwillingness to act, the Dutch endured five years of German occupation, which ended on May 5th, 1945, long after France and Belgium had been liberated. Official Dutch resistance in 1940 collapsed after the Germans destroyed the city of Rotterdam in a bombing raid, and resistance early in the occupation was weak because the occupiers treated the locals nicely. The Nazis considered the Dutch to be fellow Aryans and hoped to persuade them to their side. However, the story told at the museum goes that as the war went on, and the extreme anti-semitic agenda of the Nazi’s became more obvious, resistance in the form of strikes and underground networks became more common. 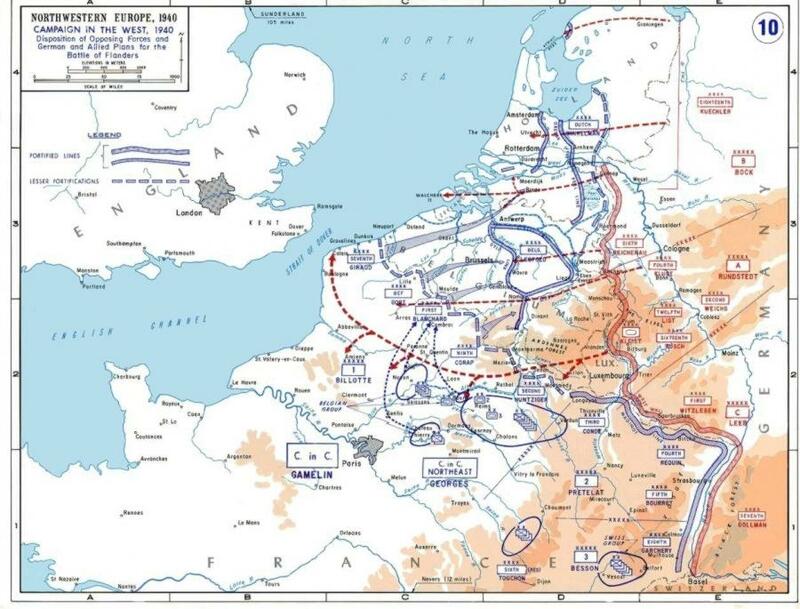 However, the Dutch were rather helpless in the face of German power and some of those Aryan Dutch who decided the Nazi plan was actually pretty good for them (admittedly, you could find those sympathetic of the Nazi cause, or at least those willing to take advantage of the opportunities the Nazis provided, in any country at the time). 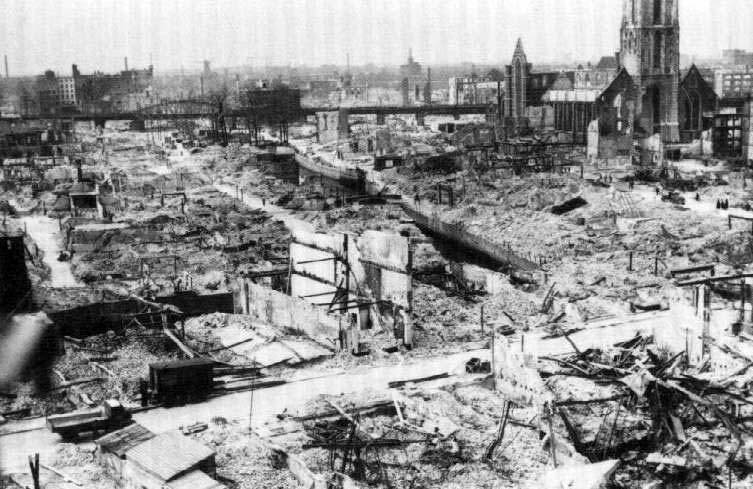 In the end, about 80% of the Dutch Jewish population died during the Holocaust, and hundreds of thousands of Dutch were forced to work at factories in Germany to support the war effort. The worst came for those Dutch still in the Netherlands in the winter of 1945 when, due to a Dutch railroad strike in support of Allied operations the year before, German authorities refused to deliver food to the population. Many people starved, while Allied forces were but a few short miles away. 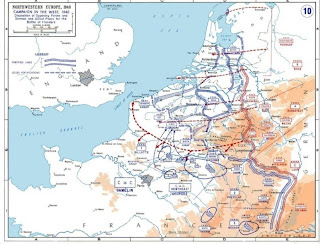 But the decisive battles of the war would be fought somewhere else, and German occupation lingered in the Netherlands, like in Denmark and Norway, for a while after German power had been shattered over Eastern and Western Europe, and swathes of Germany itself. The Dutch also went to war with the Japanese, in the Dutch East Indies (Indonesia). They didn’t fare much better there, but what can a country as small as the Netherlands (roughly the size of New Jersey with a population of 10 million or so at the time) do against Germany and Japan? Anyways, being for me an unread page, so to speak, of Second World War history, this part of the museum was a fascinating exhibit to me. I seem to be one of a small number of people who admits that such a thing could be fascinating. Does anyone really think that the incredible prevalence of struggles involving the mobilization of hundreds of millions of people, catastrophic political strife and logistical feats beyond comprehension isn’t that interesting?? I guess most people don’t care very much, but I feel as though I have to justify a boyhood interest in adult terms, so as to sound more impressive. Each individual story in the second world war, from Chinese civilians forced to bow to the Japanese flag, to 20 million Soviets losing their lives in the greatest contribution of any society against the plainly evil Nazis, to America’s great fleets literally sailing over the entire pacific ocean (let alone the violent side of it, it’s kind of incredible what humans can accomplish), to the horror of death marches and gas chambers, opens the door to millions of personal stories and an aftershock of countless events since then. We still live in the post-war world, characterized by US global leadership and unprecedented international cooperation and involvement in international organizations, although every year we move a little further away from that world, both literally and metaphorically. This world was founded in the aftermath of the greatest global struggle in history, and it’s important to realize that! To get back to the Dutch, 5 years of Nazi occupation was enough to get them to shake off their neutrality and isolationism and become founding members of organizations like NATO and the EU. For better or for worse, the Second World War has had a lasting impact on the development of human civilization, including in a little tiny place in Europe known more for its red-light district and legal hash.